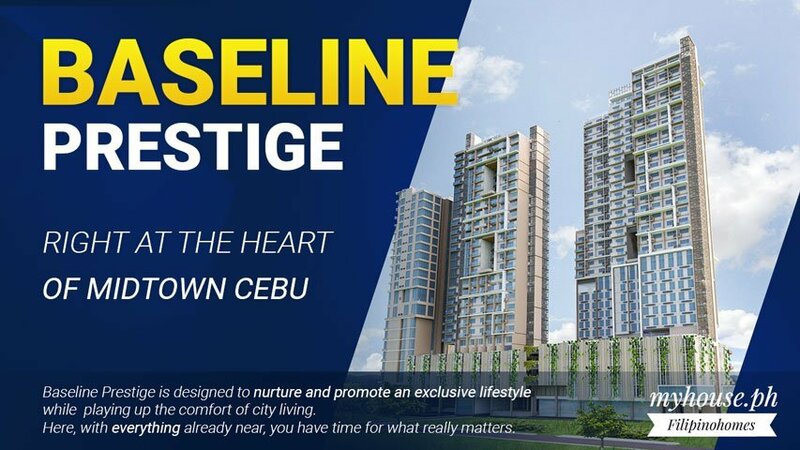 Baseline Prestige – The newest and final tower completing the evolution and excitement of Base Line Center. 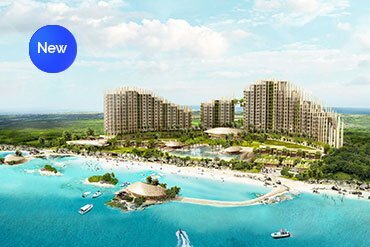 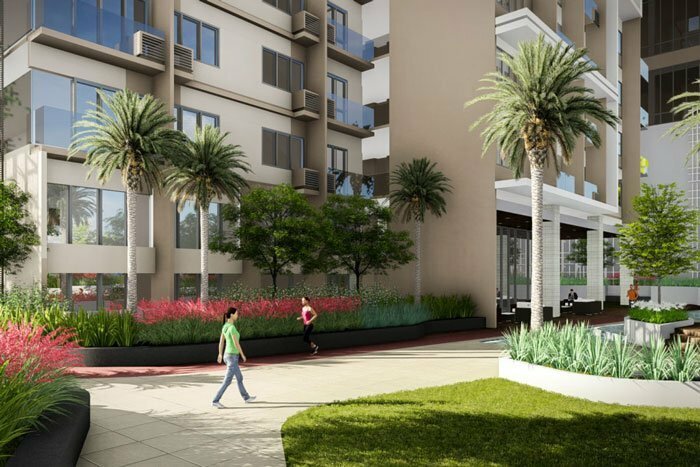 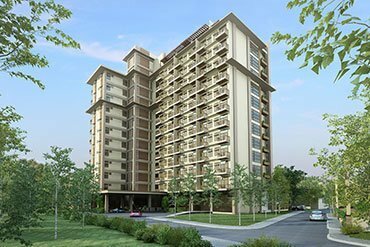 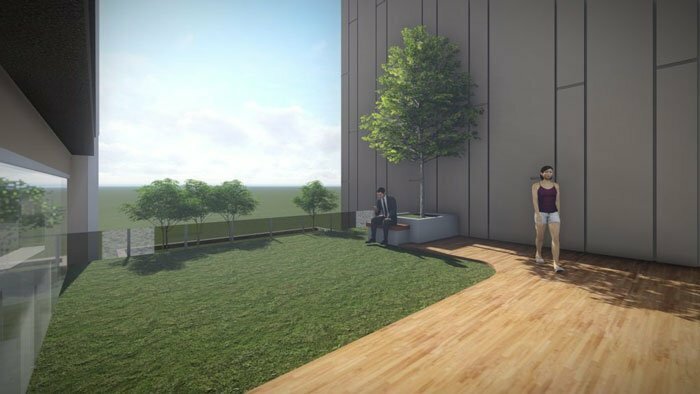 The Baseline Prestige Cebu condo development produces a friendly vehicular and pedestrian circulation around a generously landscaped 1-hectare property. 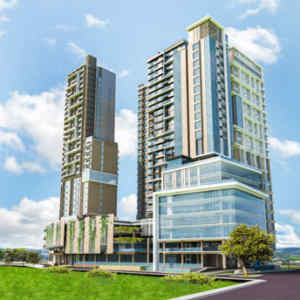 The development desires to be a sustainable and smart mixed-use development where comfort and security are guaranteed. 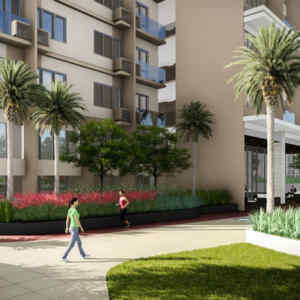 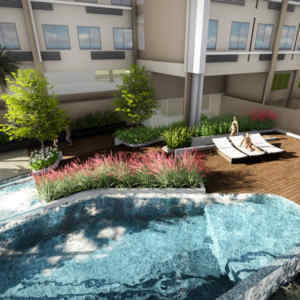 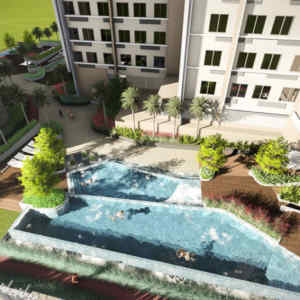 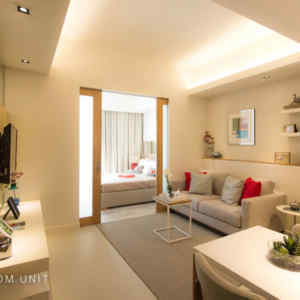 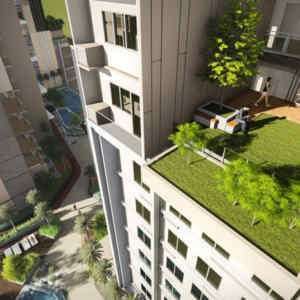 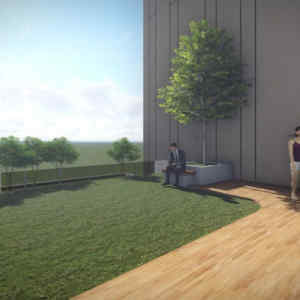 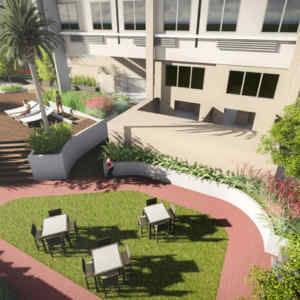 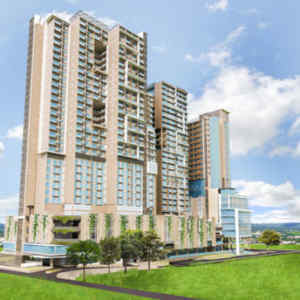 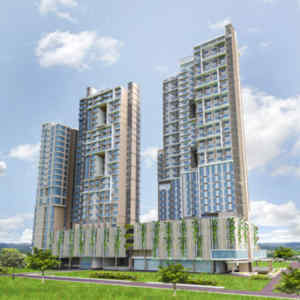 Baseline Prestige is designed to nurture and promote an exclusive lifestyle while playing up the comfort of city living. 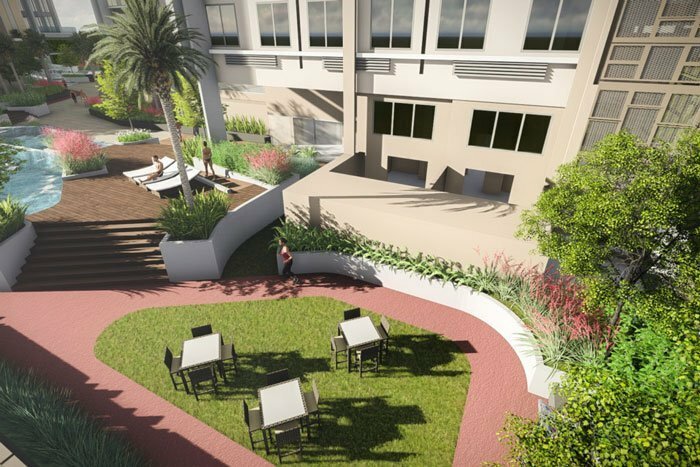 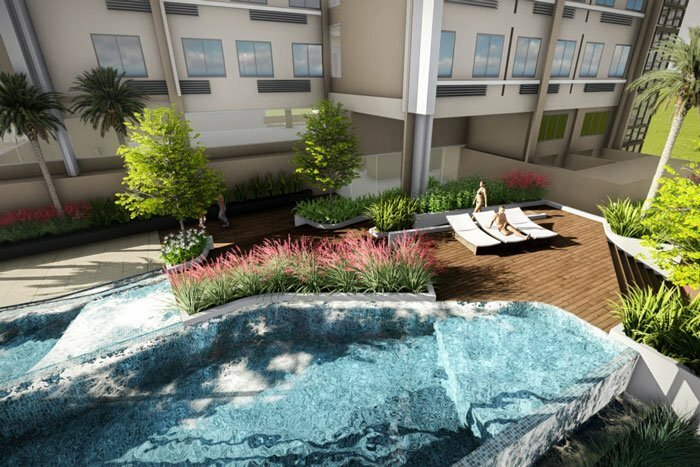 Influenced by Baseline’s history as a favourite gathering place of Cebuano families, the design aims to make Baseline a preferred centre of the community for the long-term. 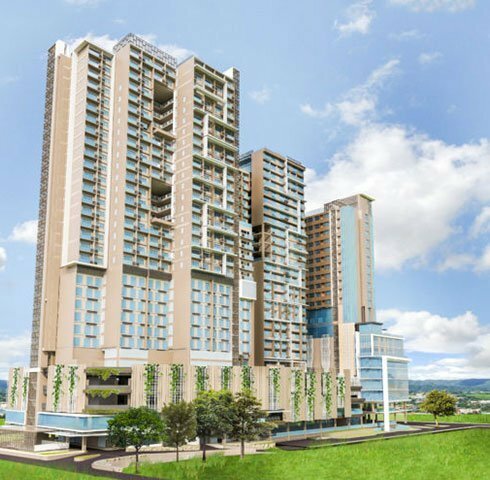 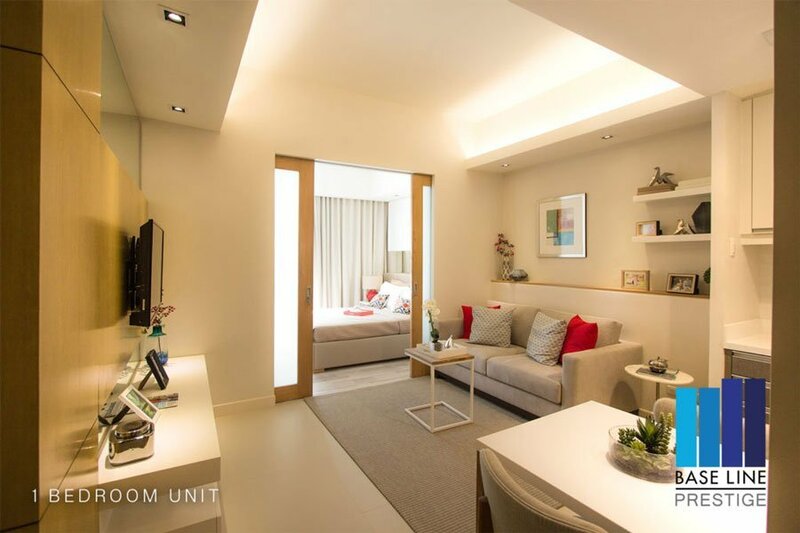 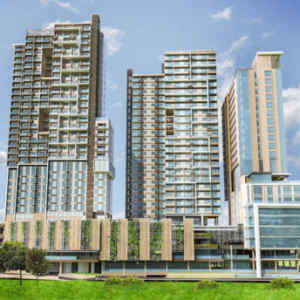 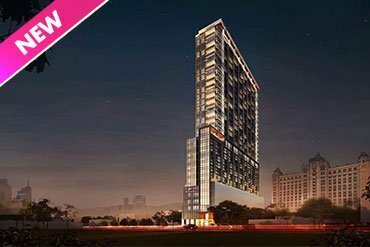 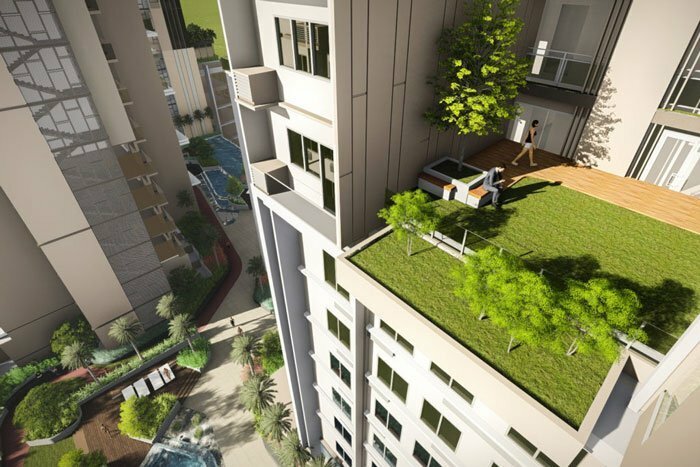 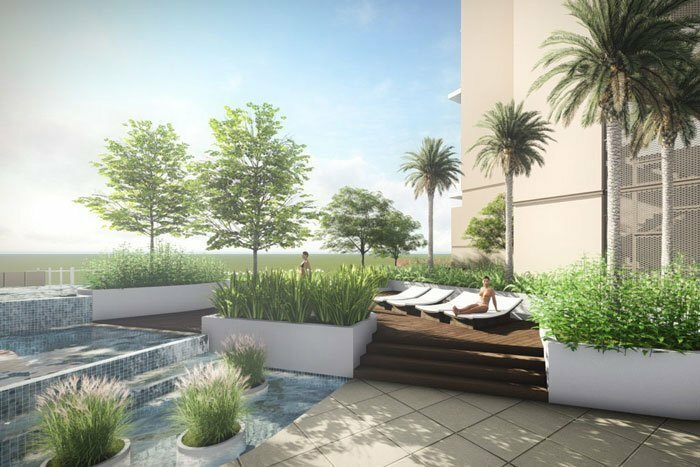 The Baseline Prestige is a lively mixed-use residential condominium and lifestyle hub. 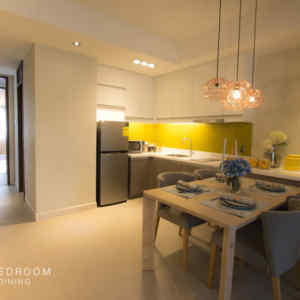 The property is the embodiment of a home away from home for both temporary and long-staying guests. 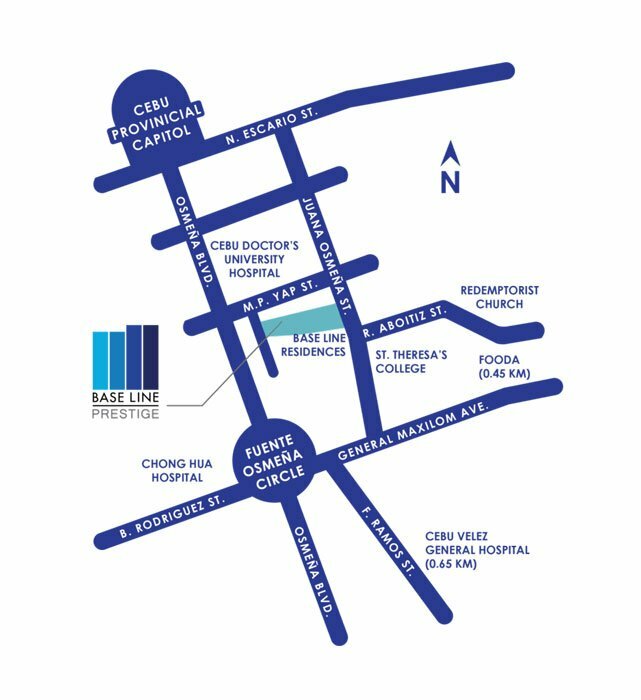 Baseline Prestige Here, With Everything Already Near, You Have Time for What Really Matters. 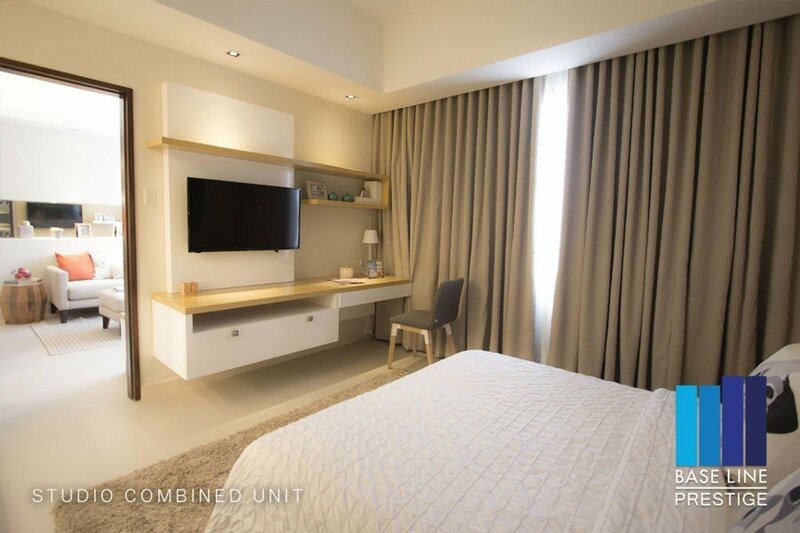 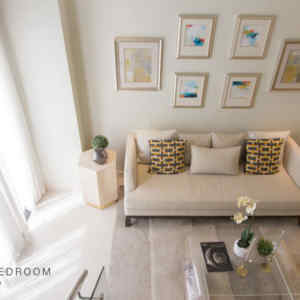 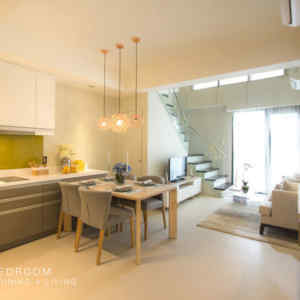 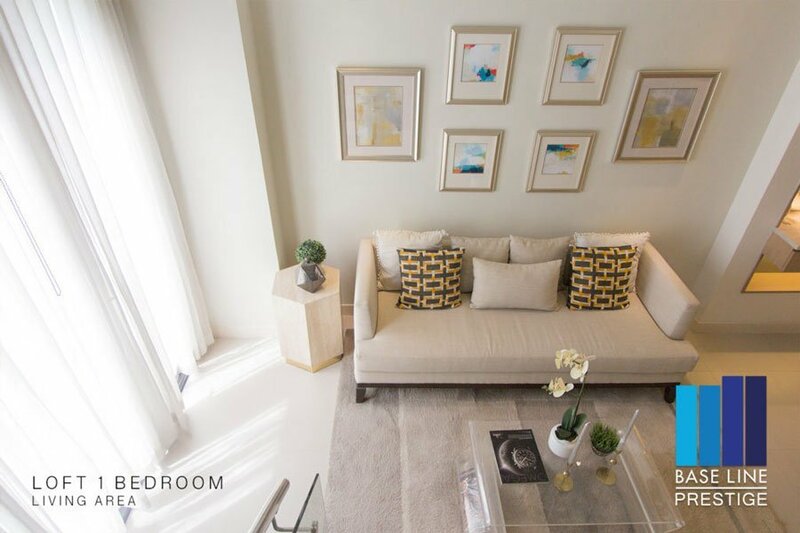 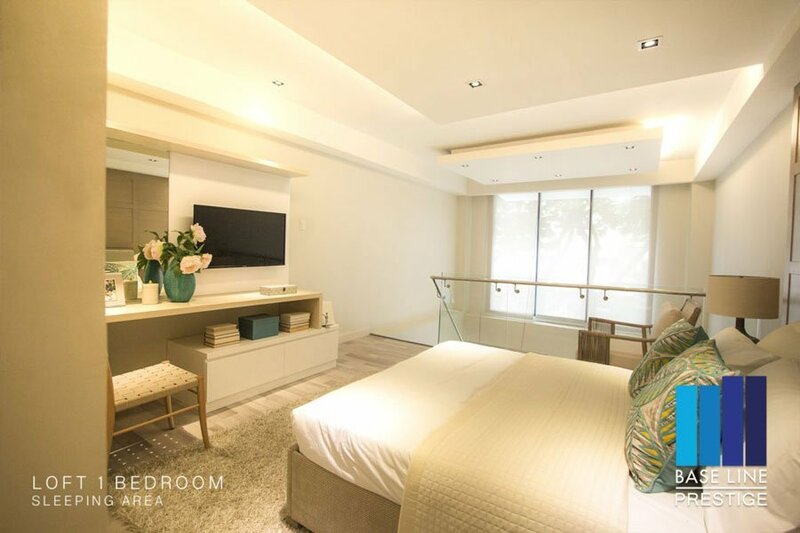 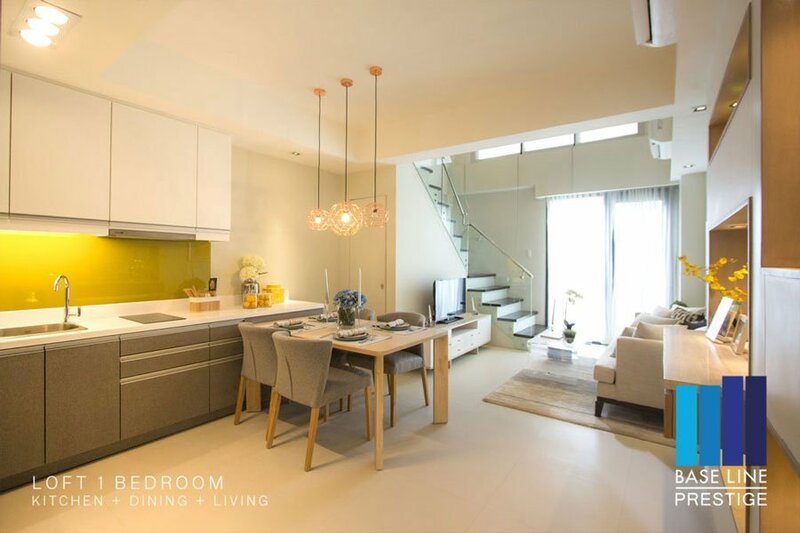 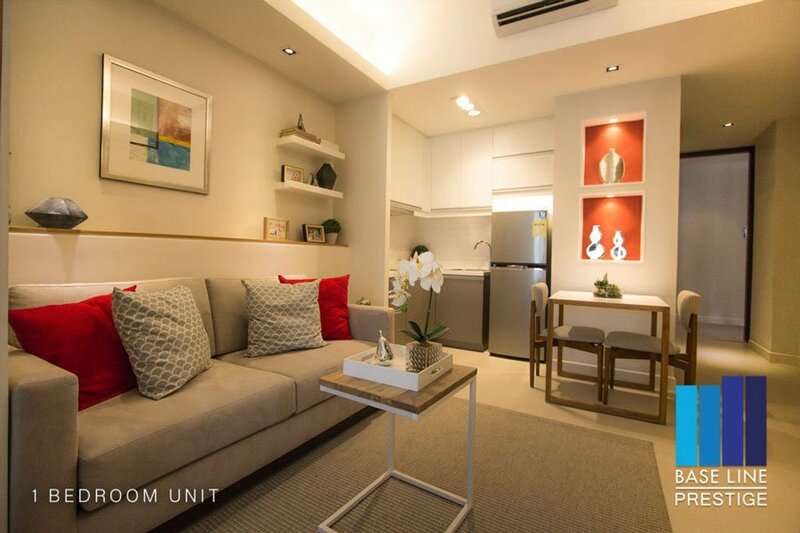 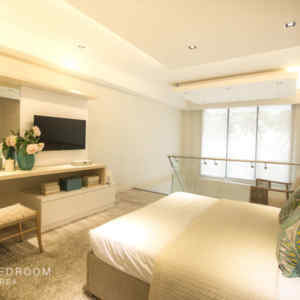 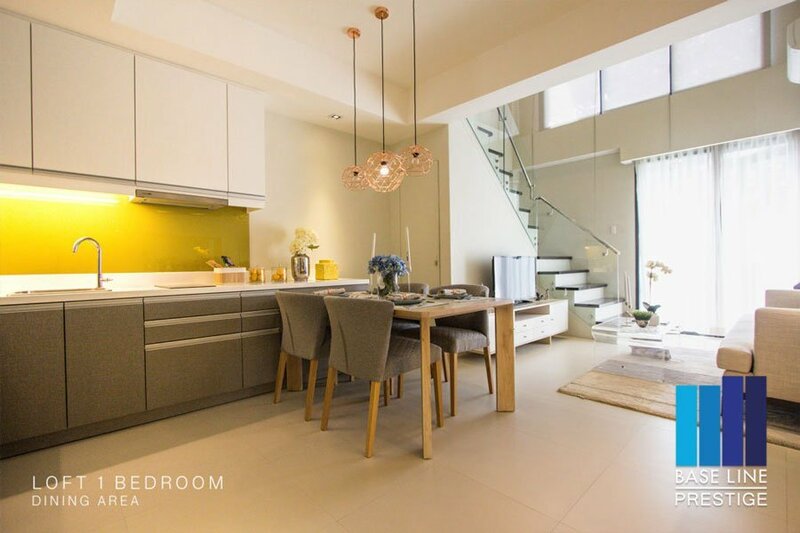 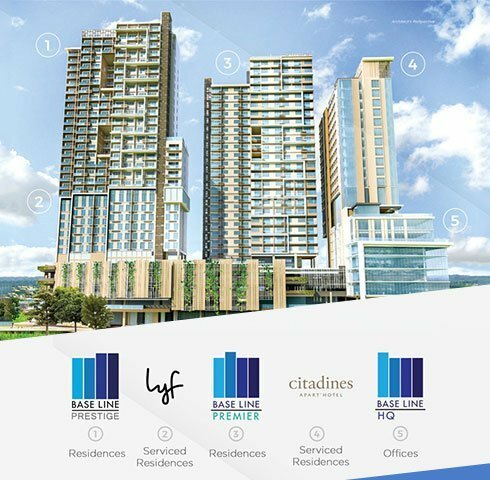 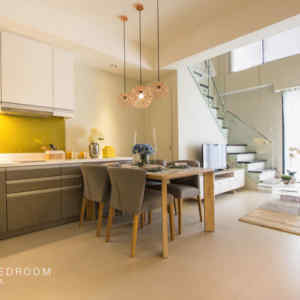 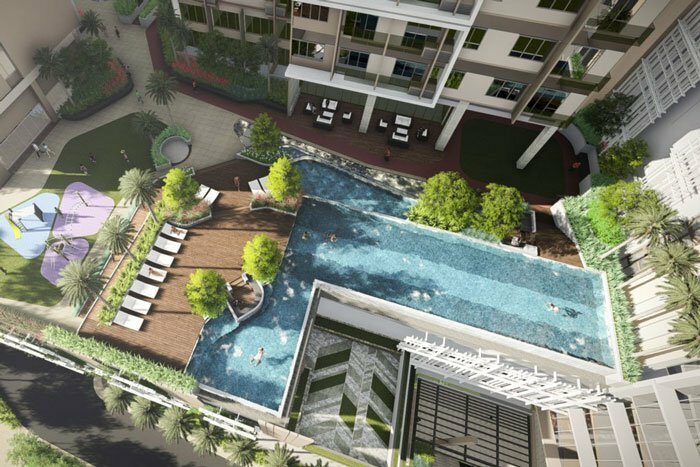 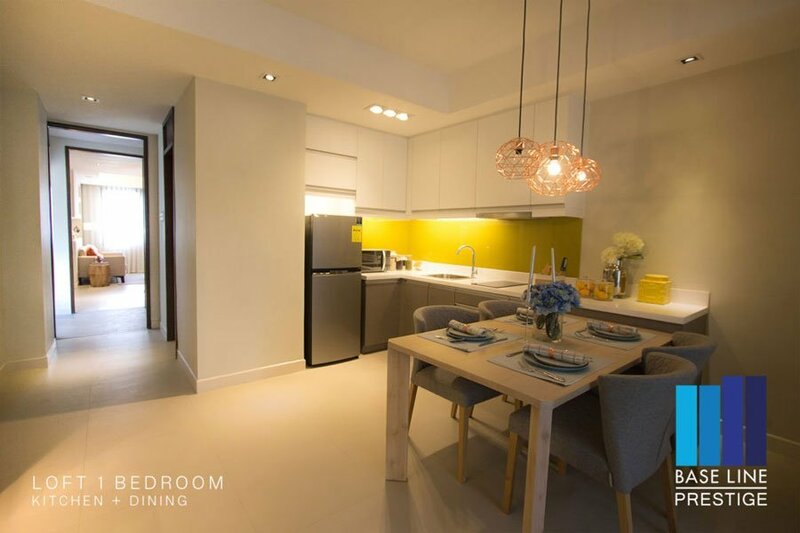 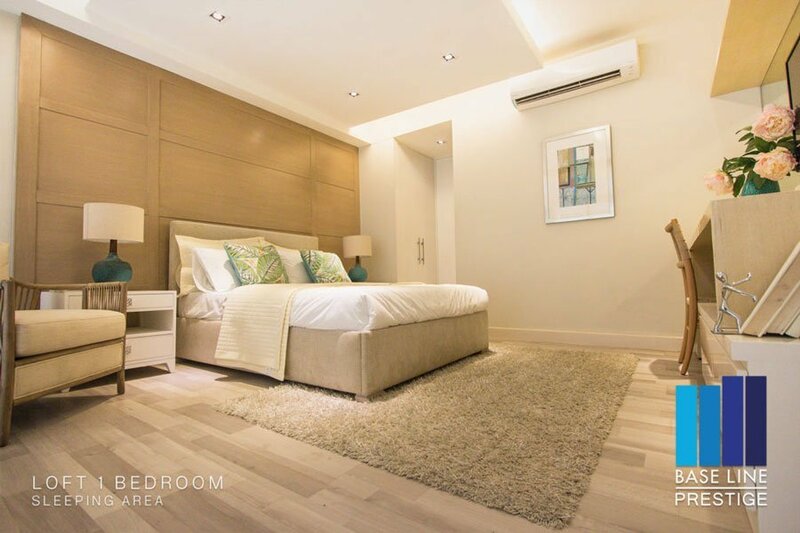 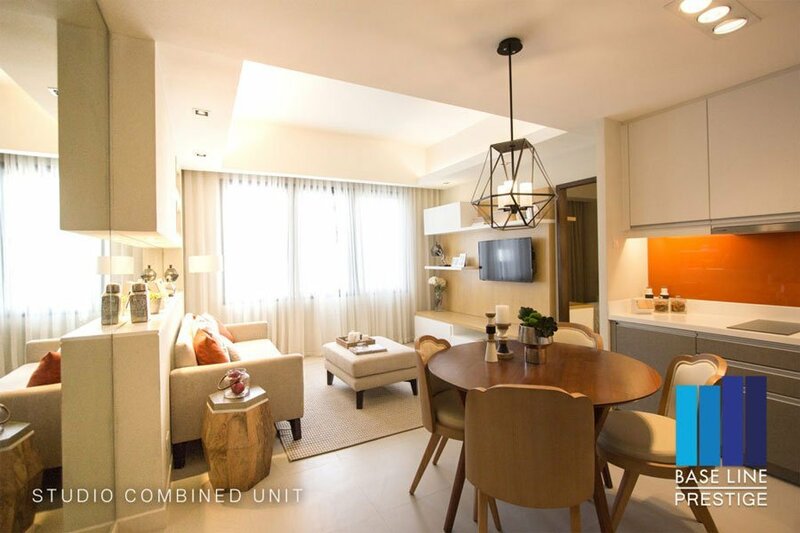 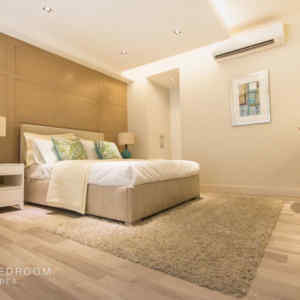 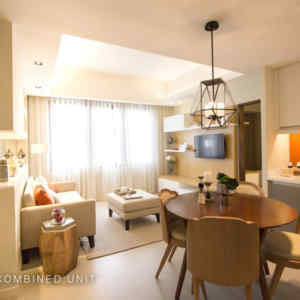 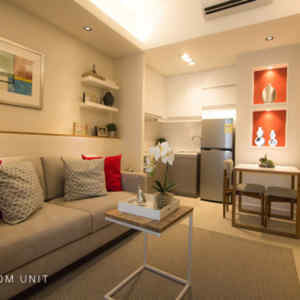 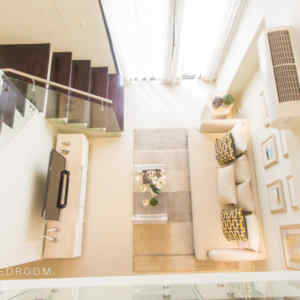 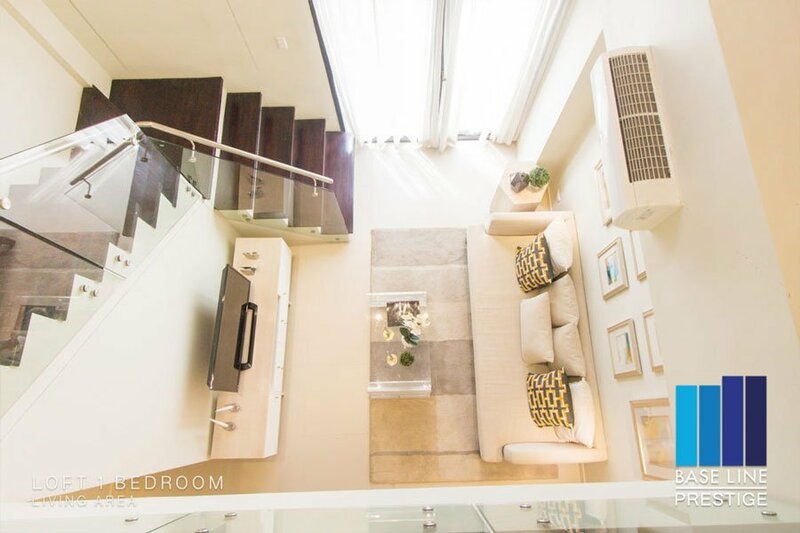 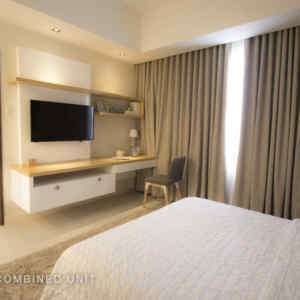 Baseline provides several lifestyle conveniences in the prime and best possible location right in the heart of Midtown Cebu. 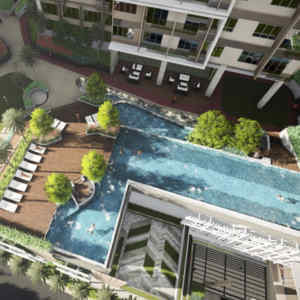 Generations of Cebuanos have shared loving and fond memories in the Baseline Complex – karate lessons, fun workouts and rock climbing, big family parties at the Baseline restaurant, exciting matches at the tennis courts, and even grand street parties during the yearly Sinulog festivities. 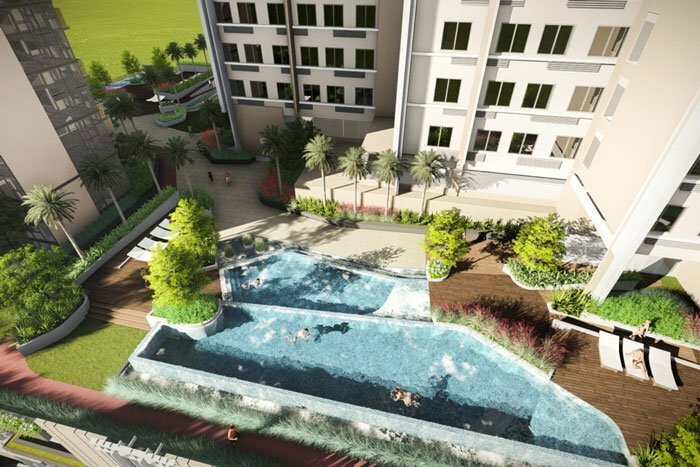 The project’s master plan design aims and to make it the centre for creating wonderful and marvels memories shared by loved ones. 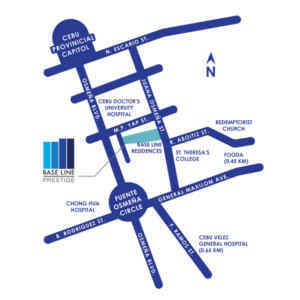 Here, with everything already near, you have time for what really matters.